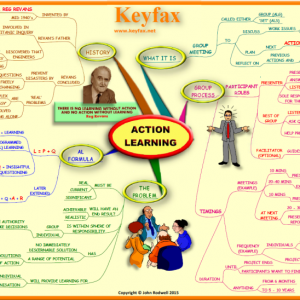 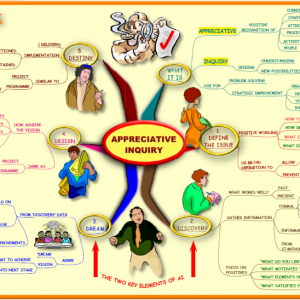 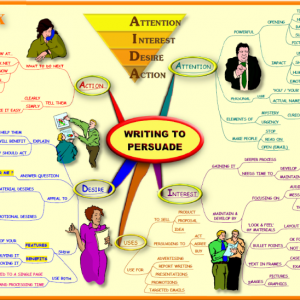 A Mind Map showing what can get in the way of effective communication. 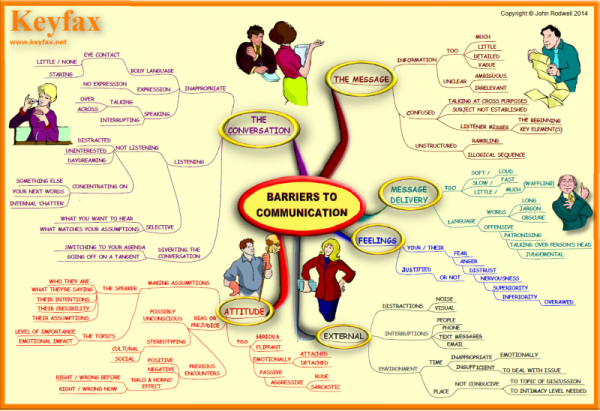 A Mind Map on the key elements of Barriers to Communication. 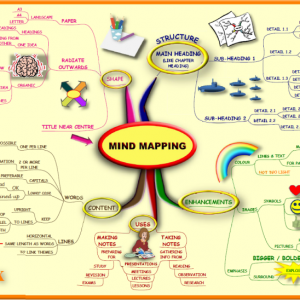 This Mind Map shows you the main barriers to communication that you can encounter, or be guilty of, and therefore plan how to to deal with or avoid.